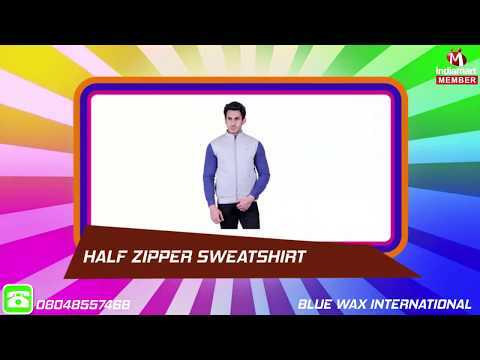 Established in the year 2011, Blue Wax International, is a profound manufacturer and supplier of Ladies and Gents Apparels. Today, our collection such as Mens Hooded Sweatshirt, Ladies Jackets and Mens Jacket have become the most appreciated and demanded apparels. All are made from top-notch quality raw materials, fabrics which are blended with modern technology to develop a flawless range. From the designing, stitching to their enchanting colours each attribute of our manufactured apparels in appreciated. In addition to this, the beautiful colour combination, smooth texture, neat stitching, fine finishing, patterns, designs of our gamut has added to product value and facilitated us huge client base.